Get your expert high-quality articles on Vic Palmer Removals and Storage published on multiple partner sites. Vic Palmer Removals and Storage Fonolive.com, #1 Social Classifieds. We are the moving and storage specialists. Let Our Family Take Care Of Your Family. One of the most respected & recommended removalists in Australia. You will not find a moving company more qualified to take care of your home or office move, storage or pre-packing. Industry leaders for over 30 years. 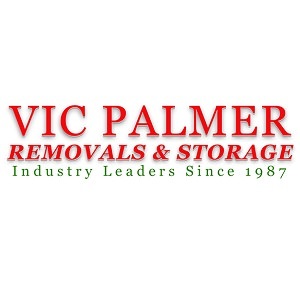 Share your Vic Palmer Removals and Storage, Yatala, QLD experience.